Mr. Potato Head is now a warrior, bounty hunter, and father of the Clone Army as Jango Fett! This limited-edition collectible figure stands over 6" tall and includes detailed components such as Jango's jet pack and carbine rifle! 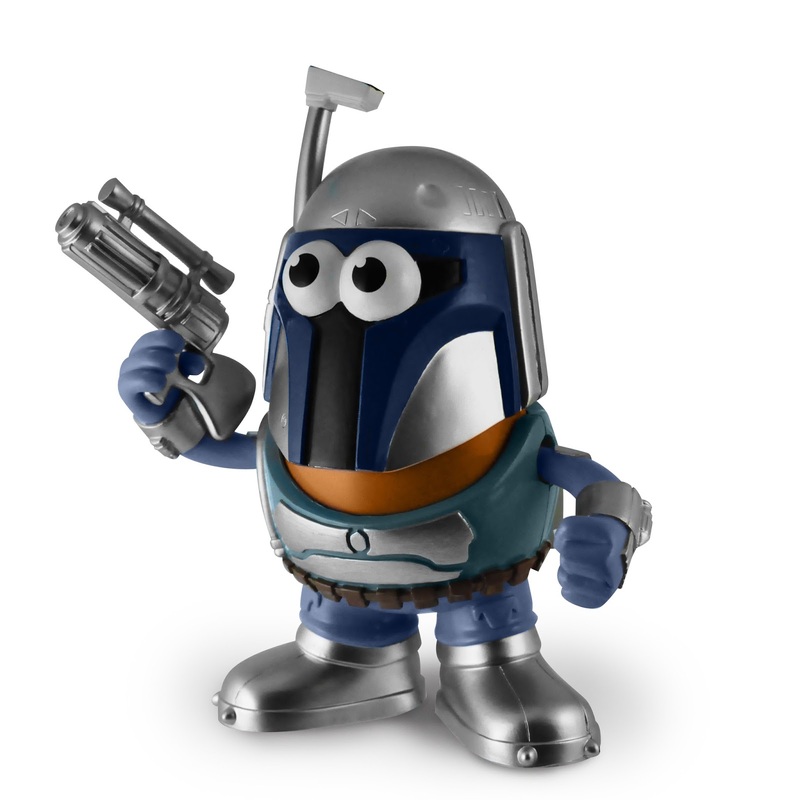 The Jango Fett PopTater figure is a must have for collectors and fans of all ages and will be available in VERY limited quantities EXCLUSIVELY to consumers in the US through www.ppwtoys.com.